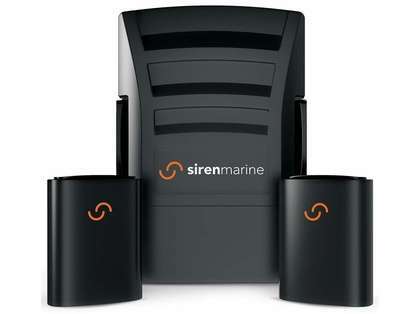 This starter kit includes the Siren Marine MTC Device and 2 Wireless Sensor Modules. 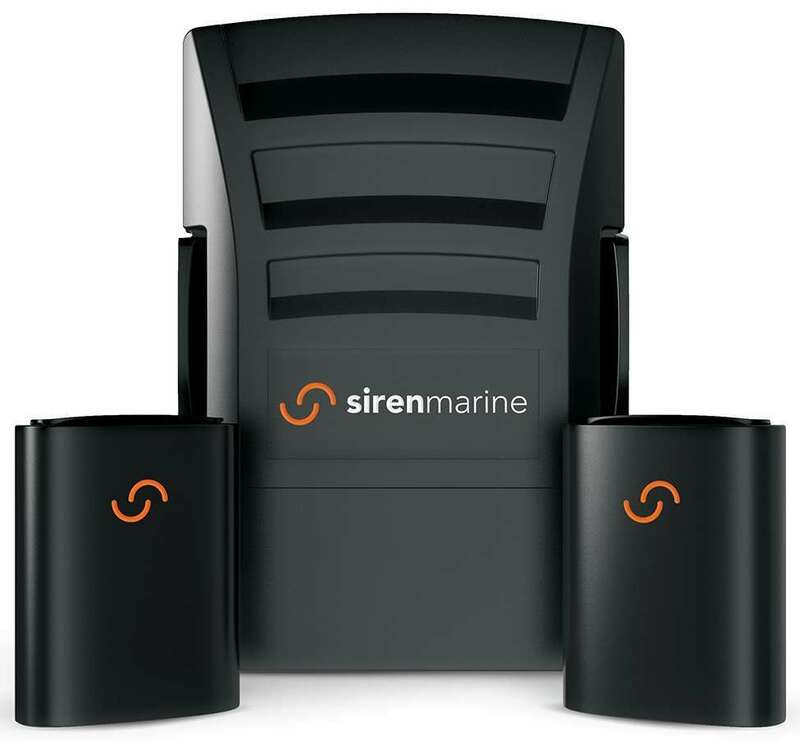 The Siren Marine SM-BDL-MTC2 Wireless Boat Monitoring Security System monitors, tracks, and controls, with standard features like battery monitoring, geofencing, and GPS tracking. This Siren Marine MTC+2 Starter Kit includes the Siren Marine MTC Device and 2 Wireless Sensor Modules.